Targets fine lines and crow’s feet to plump, lift and firm the look of skin in the eye area as it minimizes the appearance of puffiness and dark circles. - Minimizes the look of lines, wrinkles and crow's feet. - Helps tighten and lift the look of your skin. - Smoothes skin in the eye area. 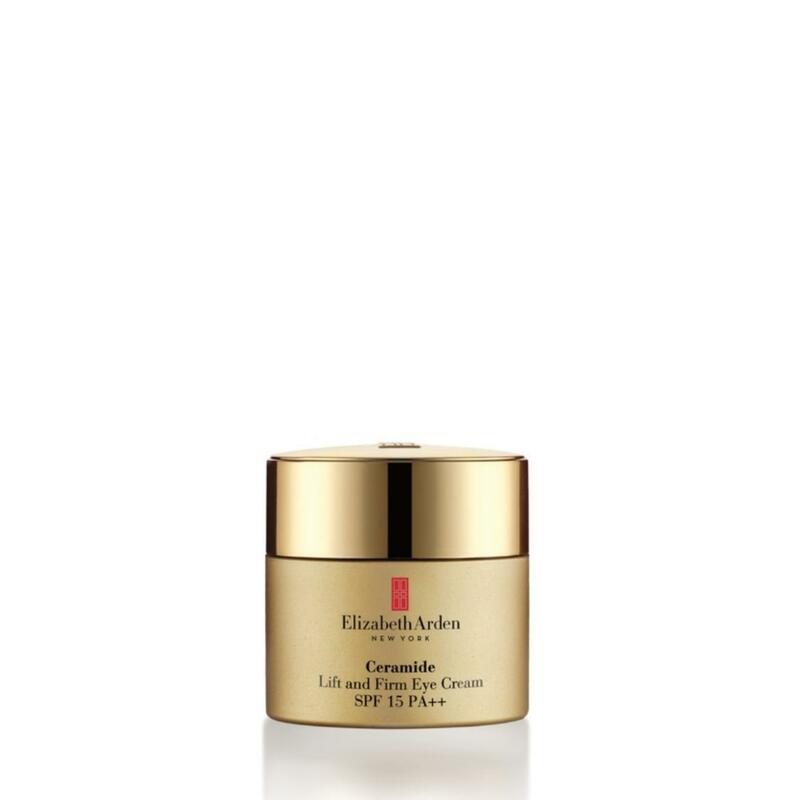 - Helps strengthen vulnerable skin in the eye area. - Hydrates and provides essential moisture.